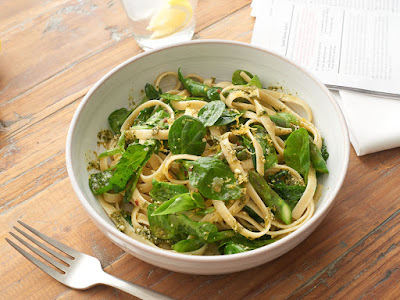 Andersons Angels: Three Bridges Pasta: When Gourmet Meets "Good To Go"
Finally early spring has arrived! The time for segueing your New Year's resolutions into swimsuit season resolutions. In both seasons, I always find myself making goals that I always struggle to keep. I tell myself that I will stay in and cook more, dropping the guilty convenience of fast food for healthier homemade meals. I usually end up spending all my time looking up recipes that I think my family will enjoy and then never even make them. Finding meals that please a big family and are quick to make and healthy enough to fit into our lifestyle goals can at times feel impossible. 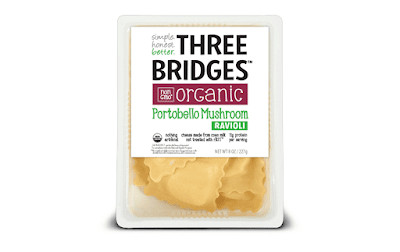 So you can imagine my excitement when I discovered Three Bridges, delicious pastas and sauces made with simple, wholesome ingredients. All their products are free from artificial colors, sweeteners, preservatives, antibiotics and hormones. It is so nice to look at the nutritional information and feel good about what you are putting on the table for your family. When you only have 20 minutes to get a meal on the table before rushing off to the next activity of the day, it is so tempting to heat up a frozen dinner and call it a day of cooking. What I like about Three Bridges is how it combines the convenience of ready-to-go meals with the thoughtfulness of a made from scratch home cooked dinner. 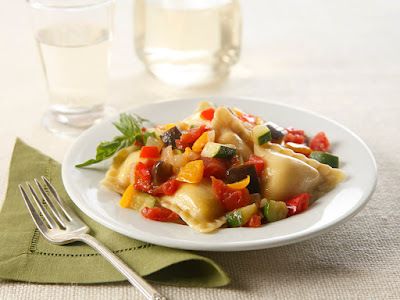 You can set the water to boil, throw in the pasta, heat the sauce and voila you have a delicious dinner for your family! One thing that I like about Three Bridges is all the different pasta options they offer. They offer plenty of gluten-free products, and the website offers a variety of recipes categorized by common dietary preferences. 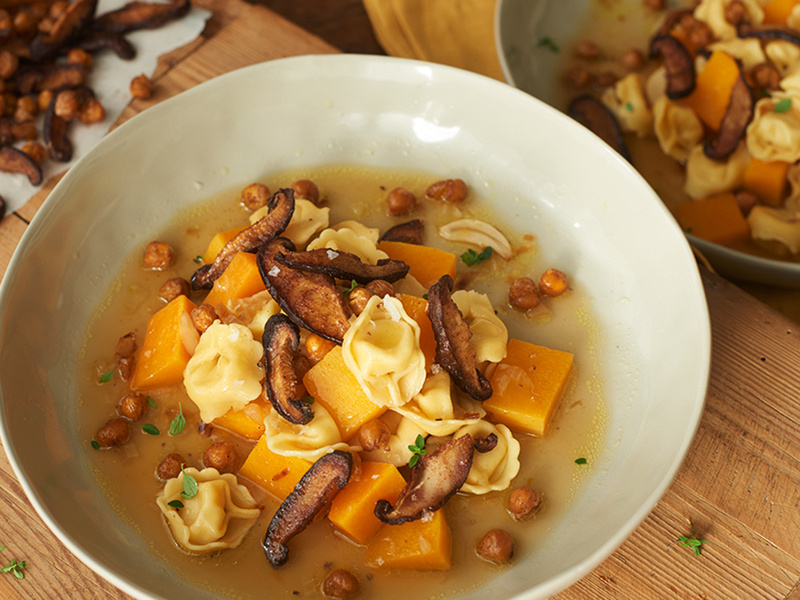 It has sections for vegetarian, cheese-lover recipes, protein packed meals, and simple one-pot meals for when you are on limited time. 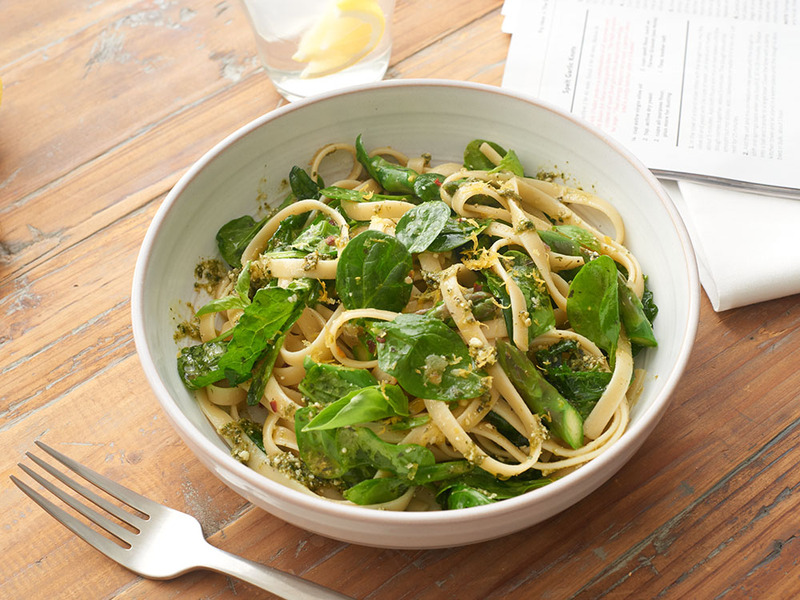 Pasta should not be guilty pleasure! Three Bridges cuts out the bad stuff that is found in other processed foods. You can prepare a meals with their Organic Portobello Mushroom Ravioli and have the peace of mind knowing you are not putting any high fructose corn syrup, trans fat or any artificial flavors into your families bodies. 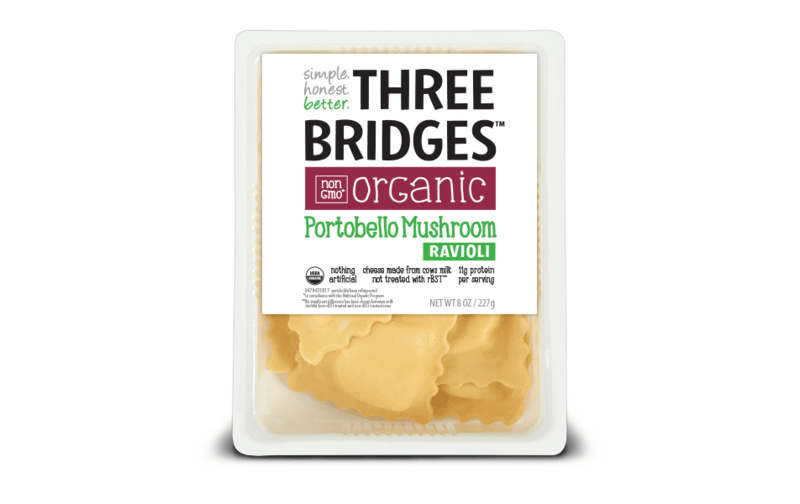 You can buy Three Bridges products in the refrigerated section, and can visit www.threebridges.com which features cooking instructions and recipe inspiration for healthy and fun meals like Grilled Chicken and Mozzarella Ravioli Ratatouille, Organic Linguini with Spring Greens and Lemon and Organic Spinach and Cheese Tortellini in a Butternut Broth with Crispy Chickpeas and Shiitake Mushrooms. I'd love to hear what you love about Three Bridges let me know in the comments! These products from Three Bridges look great! I love that there are vegetarian options, and I really love that all of their foods are free from-- well, from the bad stuff that we try to stay away from (e.g., antibiotics, hormones). Thanks for featuring this brand! These meals took so good. I want to try them. These all look really good. I am going to see if they carry them where I live.